Good morning everyone! How’s this Monday treating you? 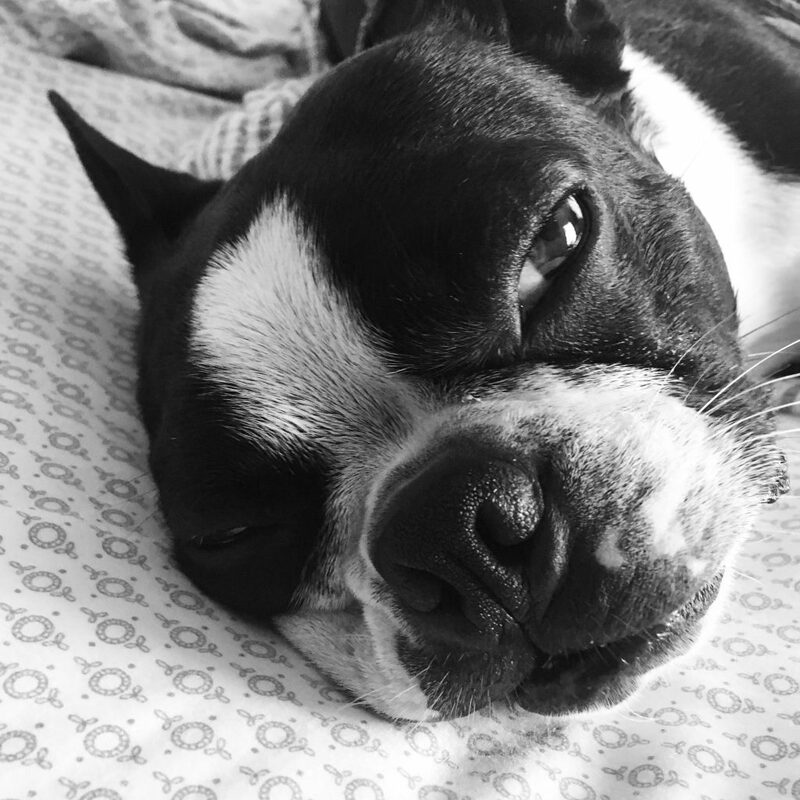 I hope your weekend was better than Oxford’s. 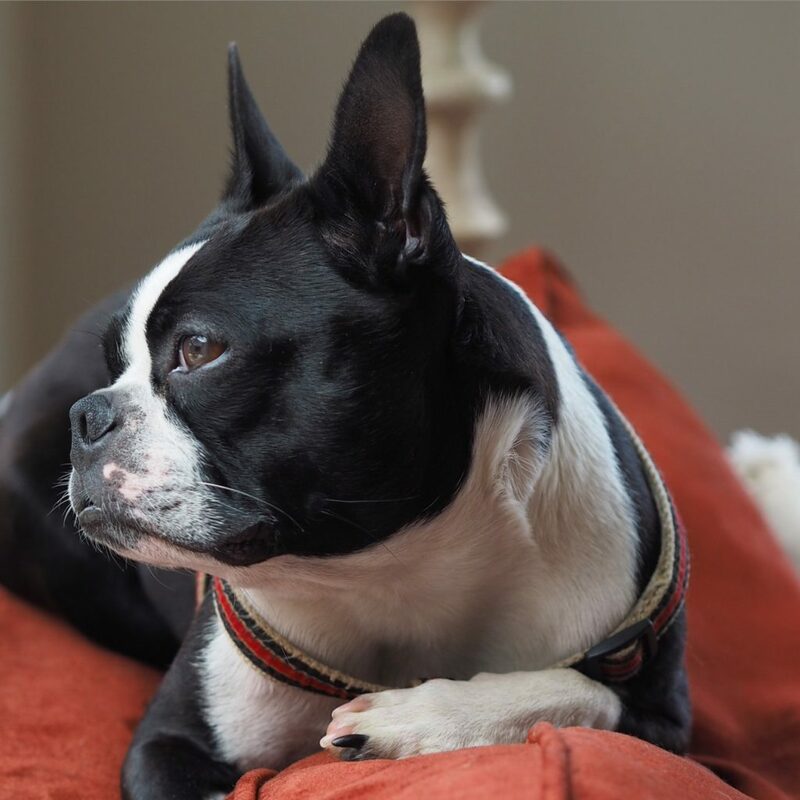 Poor pup was covered in yellow jackets – a dozen stings! Glad to say he’s doing better this morning (the welts are going down nicely) albeit dopey from all the doses of Benadryl. Thank goodness for sweet veterinarians on call. And holy smokes, it’s been a scorcher! And steamy, talk about steamy. 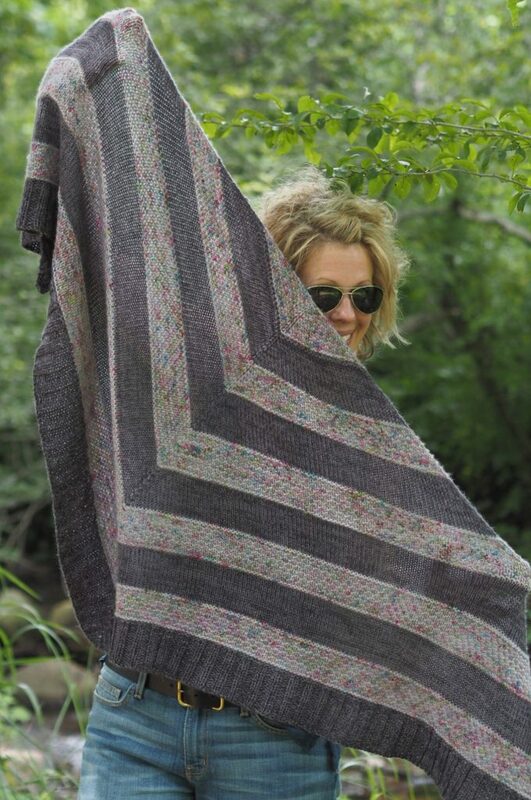 This heat wave had been putting a small crimp in my knitting mojo, but my think I need to knit that list is growing now that I’ve finished my Sophisticated Traveler! Goldfinch #mixthosebases with your cachet or cashmere! 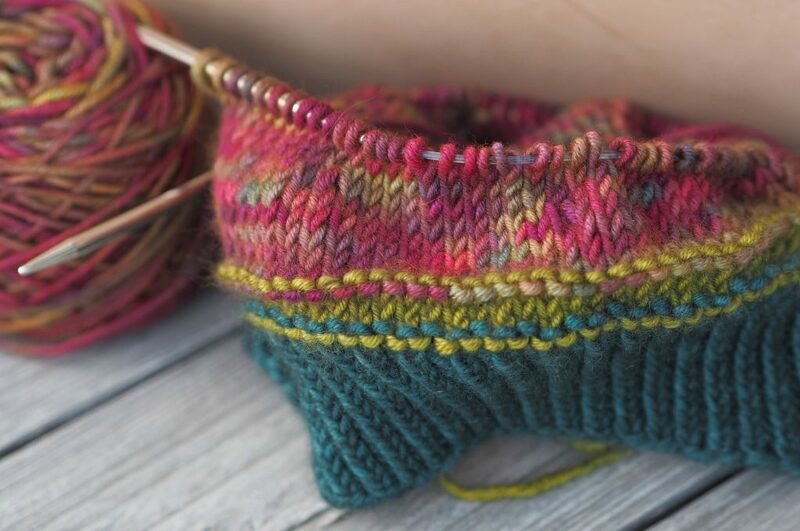 For those who are current subscribers to the Plucky Luxe Club (for a refresher on all the details on the luxe club please see that link), you received a surprise exclusive hat pattern with your first installment. This month we are offering our Luxe Club subscribers the option to choose a free download from the following Plucky hat patterns. 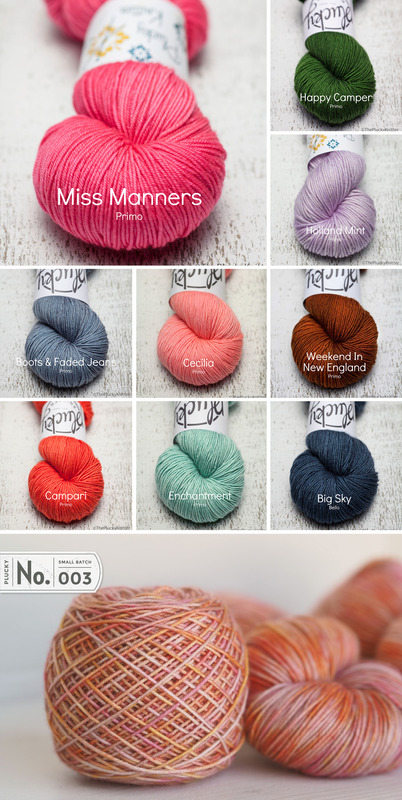 From the list above, simply choose the pattern that you would love to knit and send the pattern name to Plucky Customer Service at pluckycustomerservice@gmail.com, with “LUXE CLUB” in the subject line. We will then add that pattern to your Ravelry library. Yay! Plucky Reserve is back online with new search by color and base capabilities. Product will be added throughout the day and going forward as available. Let’s CHECK IT OUT! https://www.thepluckyknitter.com/wp-content/uploads/2017/05/new_small_logo@2x.png 0 0 Sarah https://www.thepluckyknitter.com/wp-content/uploads/2017/05/new_small_logo@2x.png Sarah2016-07-20 08:13:472016-07-20 08:31:26Restocked! Additions to the I Love Grey/Gray/Gris Update! Check out the color additions and bases to the I Love Grey/Gray/Gris Update! https://www.thepluckyknitter.com/wp-content/uploads/2017/05/new_small_logo@2x.png 0 0 Sarah https://www.thepluckyknitter.com/wp-content/uploads/2017/05/new_small_logo@2x.png Sarah2016-07-15 08:04:402016-07-17 15:21:39Additions to the I Love Grey/Gray/Gris Update! JUST THE GREYS CLUB – IT’S TIME! And, don’t be fooled when we call this a “CLUB”. This does not require any subscription or sign-up. If you are (like me) a lover of beautiful greys, you are in the right spot. My personal grey lovers club. Please join us on the Plucky Blog this Sunday evening, July 17th at 8:00 PM EDT and on Monday morning, July 18th at 9:00 AM EDT. This is always a fun Update for us to put together because EVERY Plucky color has lots of perfect Grey/Gray/Gris best friends. This update will include all of our previous Grey/Gray Club colors and one brand new mystery Grey! Simply follow the drop down menus to select your color and your base. To get things started, here is a collage of the Grey/Gray colors that are being offered and one square for our newest mystery grey! We’re also including some fun, new swag with this update. 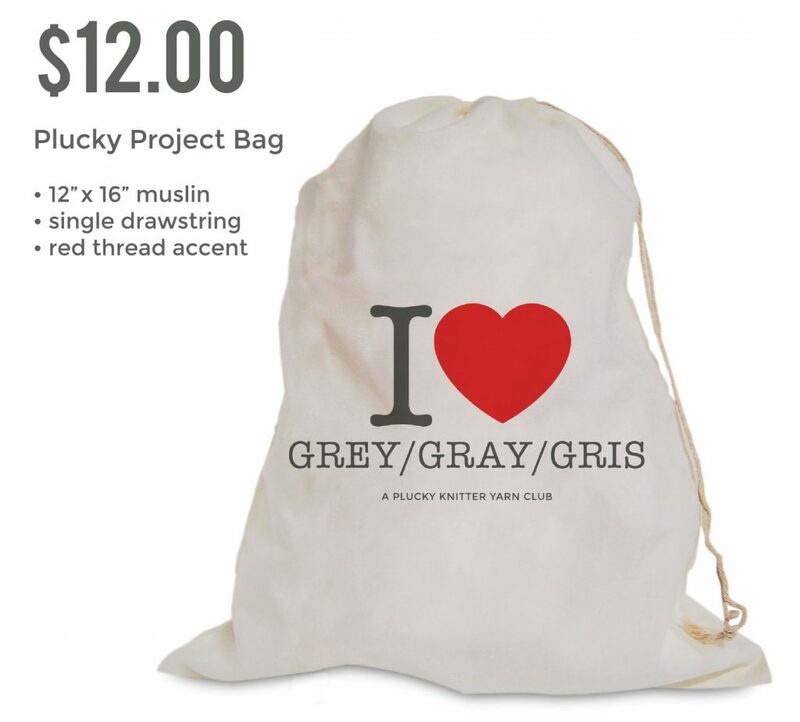 We thought it would be fun to offer a project bag with the I Love Grey/Gray/Gris logo. These bags will also be featured in the update, with their own drop down menu for selecting the number of bags you want. We hope you will take a moment to let us know what other colors and bases you would like us to add to the I Love Grey/Gray/Gris Update. As always, you can post your wishes over in the Wishlist Thread. Each post, and all its “agrees,” will be counted as votes. We do ask that you remember that this is a “No Chat” thread. It can be a daunting task to be sure we read every post and count every vote. Please let us hear from you! It SOUNDS like we have some winners! With each of our Plucky contests, we meet the nicest people! Thank you to everyone who participated in our Sounds of Summer contest. 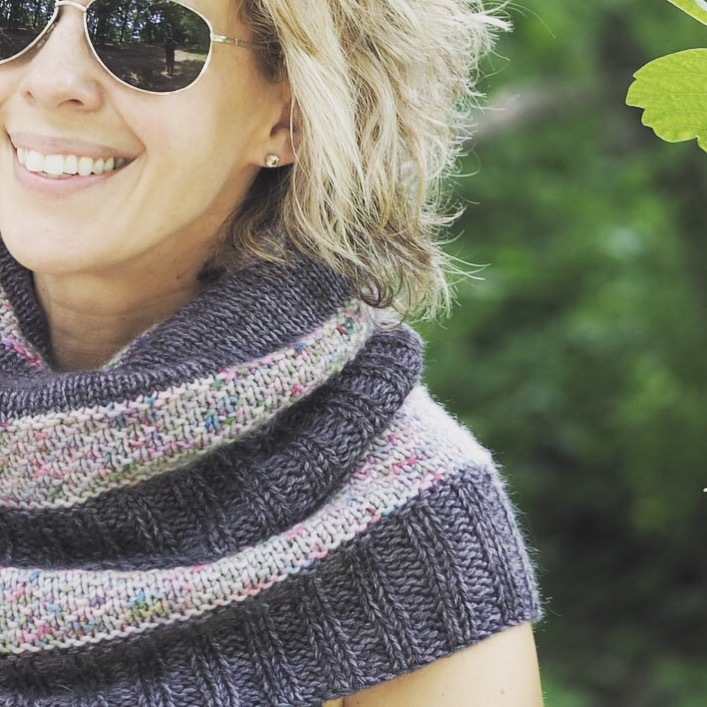 Needless to say, I was bowled over to see that we had 500 Ravelry entries by the contest close Sunday night, as well as dozens of entries on the Blog. So, this morning we sat down to crunch a few of those numbers. Because this was a NO CHAT contest, we were easily able to give each entry a number, and then randomly select winners. A huge thank you to everyone for that! Oh my, numbers can be fun! Within those Ravelry 500 entries, we had 60 guests (12%) in our group. We love our guests and decided to award one prize to the 30th guest post. #244, jbosley, you are a winner! Next, we looked for anyone who had fewer than three posts EVER in our Plucky group. We know that there are some pretty awesome Plucksters out there who prefer to remain quiet, lending the rest of us their silent support. #162, knittingmonk, you are a winner! 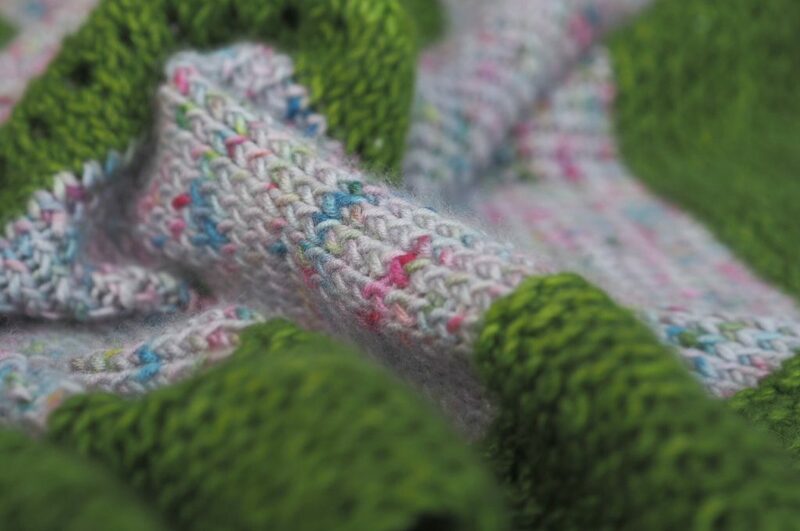 That left one more number from our Ravelry entries to be pulled from our virtual hat…. #404, seb123, you are a winner! 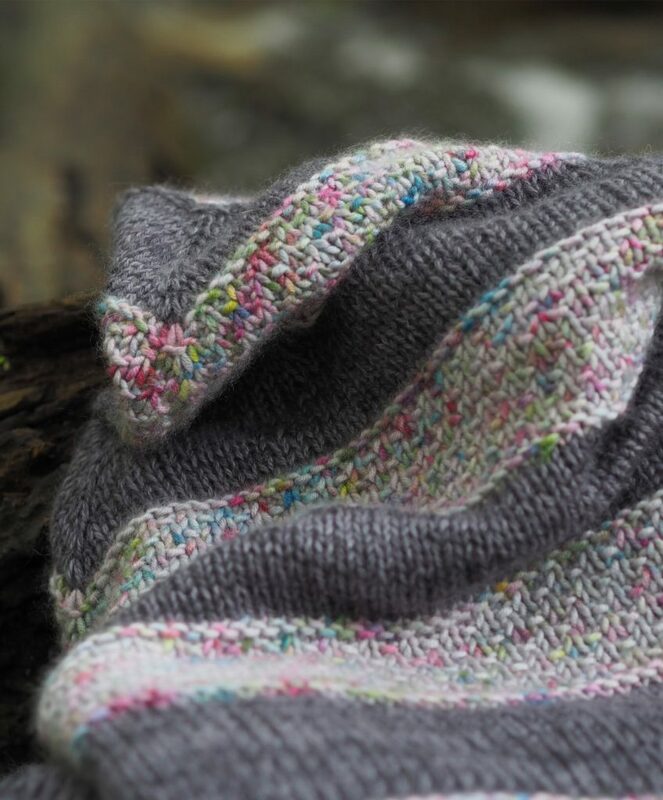 And, finally, we randomly selected one winner from the Plucky Knitter Blog. They are being sent an email to give them the good news! Thank you so much for sharing your treasured memories with us. We invite the winners to contact Customer Service (pluckycustomerservice@gmail.com). Write “contest winner” in the subject line and include the address where you would like us to send your prize. You may also let us know which of the new Bungalow colors you especially love and we will do our best to accommodate your wishes! I hope your Monday is off to a smooth start! So many things… I don’t know where to begin! Thank you so much for joining us for the update last night and today! Bungalow is feeling the love!! Hayley’s back! The other half of my stomach/brain/heart & funny bone…. going to be a busy week Hayley. Let’s do this! But seriously. Lot’s of fun shipping to do. QPP’s. Mysteries. 21 skein tastings. Things are about to get really crazy up here at the barn! 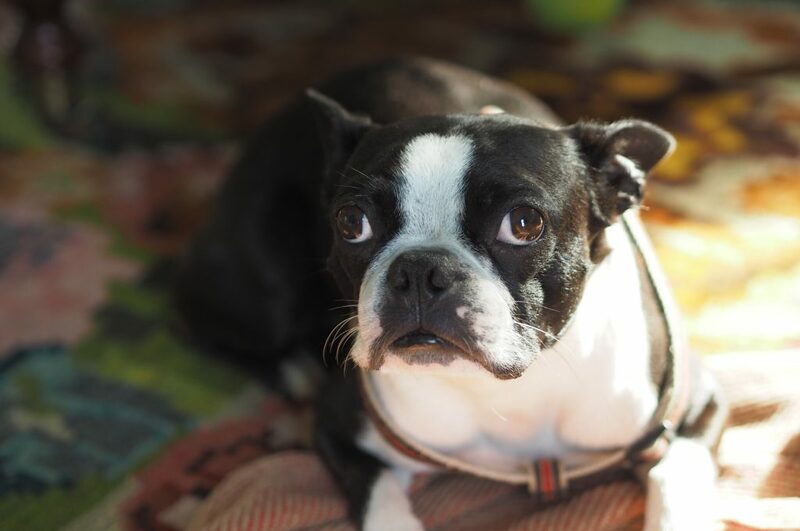 Hayleymae and I will be back but if you don’t hear from us in a day or two – we might be under a pile of yarn. Grab your party hats because this is going to be one heck of an Open House! Welcome to our Plucky Bungalow. Come on in and make yourself comfortable. What a great way to begin our tenth year. 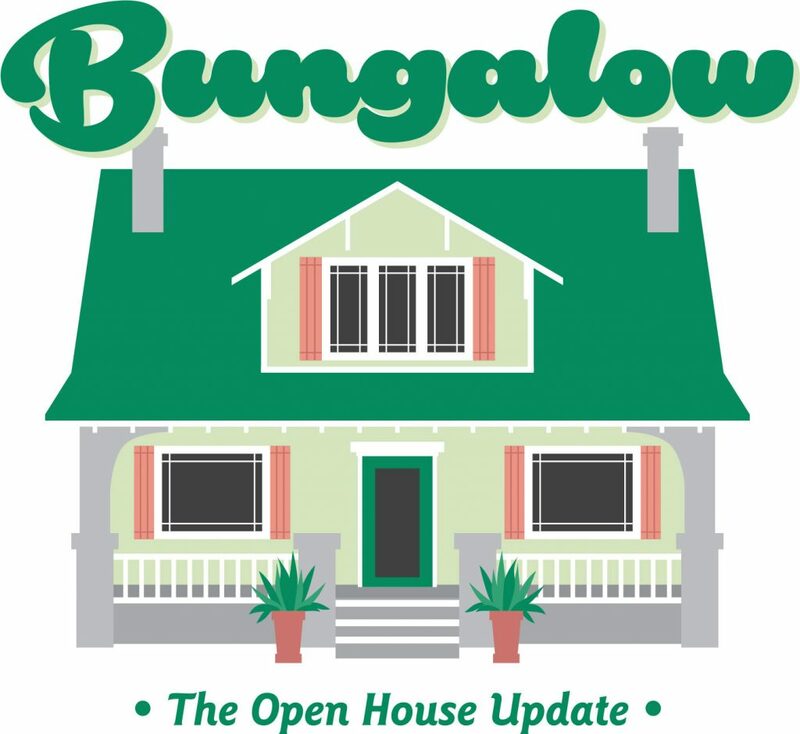 We hope you can join us on Sunday evening, July 10th at 8:00 PM EDT and again on Monday at 9:00 AM EDT for a huge Bungalow Open House Update on the Plucky Blog. 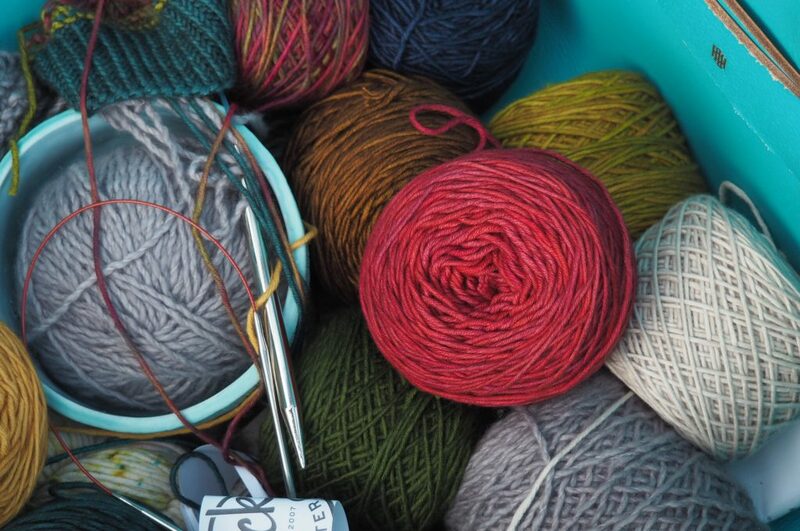 The guests of honor will be our new sport weight yarn, Plucky Bungalow. 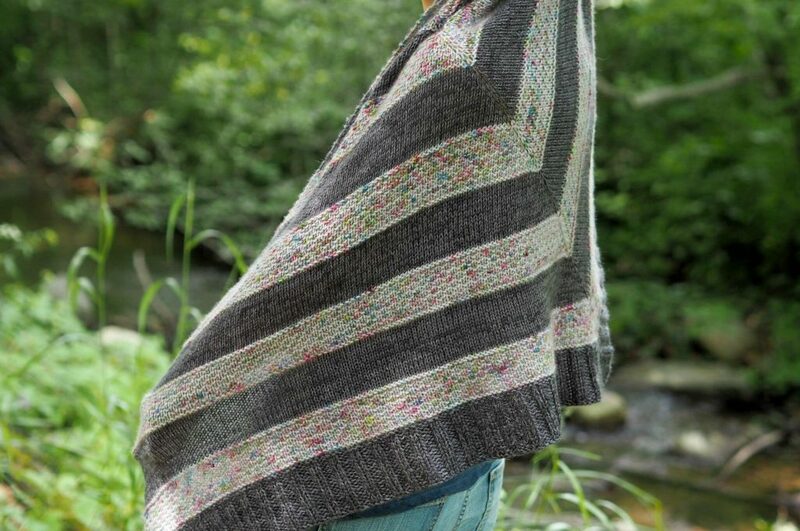 With a 75.15.10 content of cotton, linen and silk, Bungalow is perfect for summer cardigans, tanks, tees and open lacey shawls. Bungalow is breathable, drapey and the colors. Oh the colors. And, oh my, the sheen that the wee bit of silk brings to the fabric is out of this world! Just enough but not too much. This color palette is exclusive to Bungalow. During the update, you will find a drop down menu from which you can select your Bungalow colors and quantities. Because this is our Bungalow debut, quantities will be a bit limited, so be sure you have your list ready! Please remember, the Bungalow colors will not be available on any other bases, and Bungalow will only be available in the Bungalow specific colors. But, we have room for more. Lots more! If there is something you have been waiting for and you don’t see it yet, please be sure to post in the Wishlist Thread. It would be super helpful if you would refrain from any chatter, only posting your color and/or base requests…and clicking those “agree” buttons like crazy! 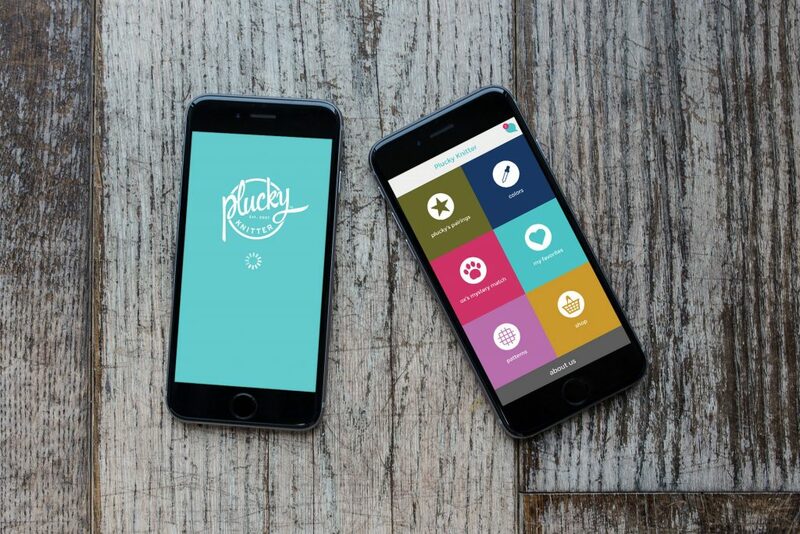 If you are new to Plucky (Welcome!!) and would like to know how our Updates work, we have prepared a tutorial, found HERE, to help. You might also want to read through our FAQs, found HERE. Please note that this is a pre-order update and will begin shipping approximately on August 8th but things have been known to change and ship early! Thank you so much and we hope to see you at the open house! School is out and summer is in full swing. 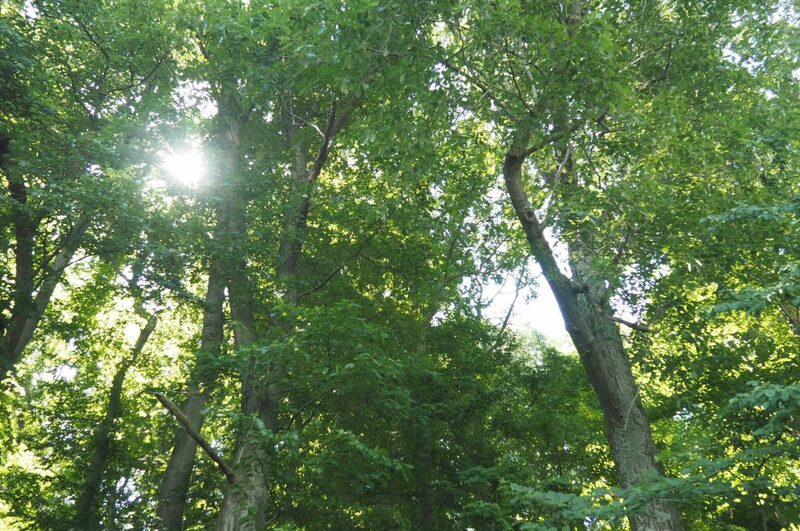 If your neighborhood is like ours, there are certain sounds that spell the beginning of summer. 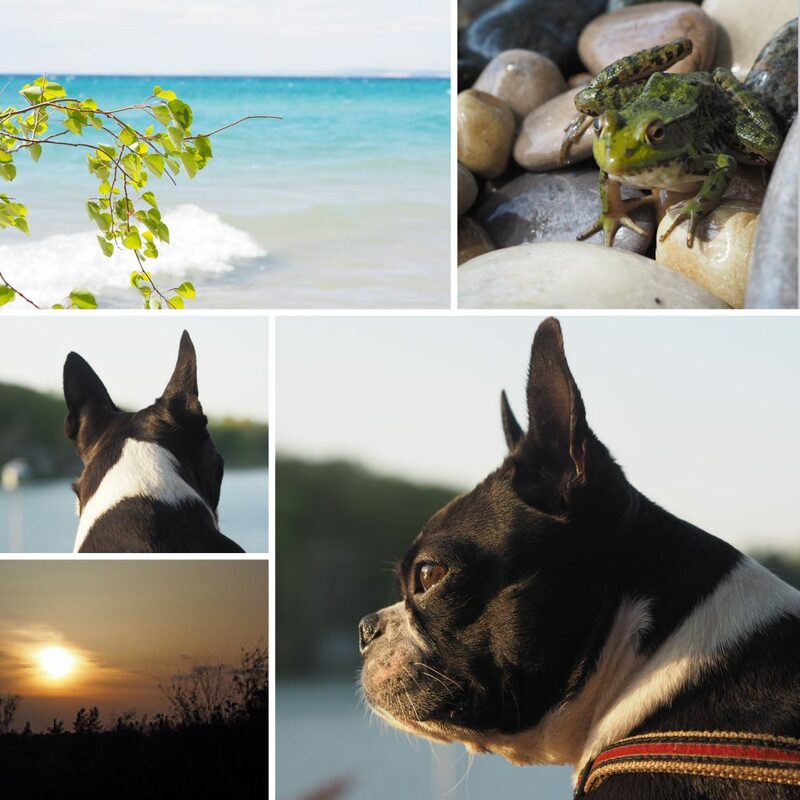 We live on a not-too-small/not-too-big lake, so many of our summer sounds are associated with water. Some days it is the gentle dipping of a kayak paddle as we head out, and other days it’s Ox announcing neighbors arriving via a pontoon boat, ready for a bonfire and brownies. On the weekends, it’s the sounds of the neighbor’s stereo carry down the beach and that can be great fun. Do you have a story to share? If you have a memory, we have prizes! What do you listen for? Does the sound of an ice cream truck bring back memories of a Good Humor, toasted almond bar? Or a push-pop (hey, where have I heard “push-pop” before)? I can think of lots of summer sounds…a life guard’s whistle reminding you (ME!) not to run…birds that sing too dang early when all you want to do is sleep in…and who could forget the kid who used a clothes pin to attach a playing card to the back of his bike, making that clacking noise. You get the idea. Please post in our contest thread between now and Sunday, July 10th at midnight. Then, on Monday, July 11th, we will hand draw winners for some summery fun prizes! And I think there’s a very good chance that those prizes will be in the form or our newest Plucky base, Bungalow. If it’s summer, you need a little Bungalow! Please pop into our SOUNDS OF SUMMER contest thread in Ravelry to enter or you can also leave a comment here on the Plucky Blog. The contest thread will be a NO CHAT thread so that everyone gets “one post/one entry”. But, feel free to go back and edit your post as many times as you like, because if you’re like me, I always remember something I forgot to say! We will wait until the contest closes before we read the entries and pick our winners, so edit away! The Random Chatter thread will be the place to make comments about posts and have a good laugh or two. Our moderators will delete any chatter or multiple posts in the SOUNDS OF SUMMER – NO CHAT thread, not because we don’t love to hear from you but to make our job of picking winners as easy as a slice of ice cold watermelon on late summer afternoon. 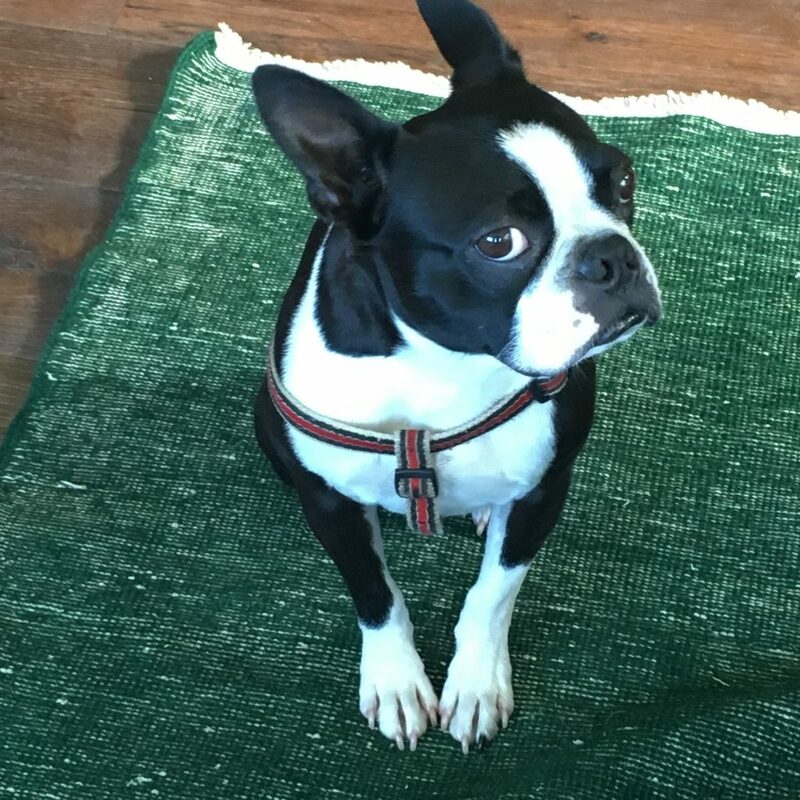 Ox says hey, good to be home…. I think. Hope you had a brilliant weekend doing whatever you love and with whomever you love! Shipping. That’s just going to be the name of the game all this week end next. Luxe club ships this week. There’s a story and inspiration there that I’ll be sharing that in a day or two. Our sweet/organized/darling/clever moderators and I have been brainstorming and we have a few tweaks/changes coming to the threads later this week. I’ll be back to chat about that a bit later too! Exciting! Update. Lots of requests and questions about when the next update will be. That’s coming. Coming soon! And something you’re least expecting – I love a surprise and you’re going to love this one! I need to work on my short row in the round technique. Nashville is great and I miss those biscuits. My jeans do not miss those biscuits. The big anniversary update that took place the first part of June will be filled to the brim with Golden Tickets as will the Dendros shipment. Thank you for all the GT excitement – more to come as they continue to arrive in a stash near you! It’s Monday/not Monday and I hope it’s an easy one for you. Weekend reading. 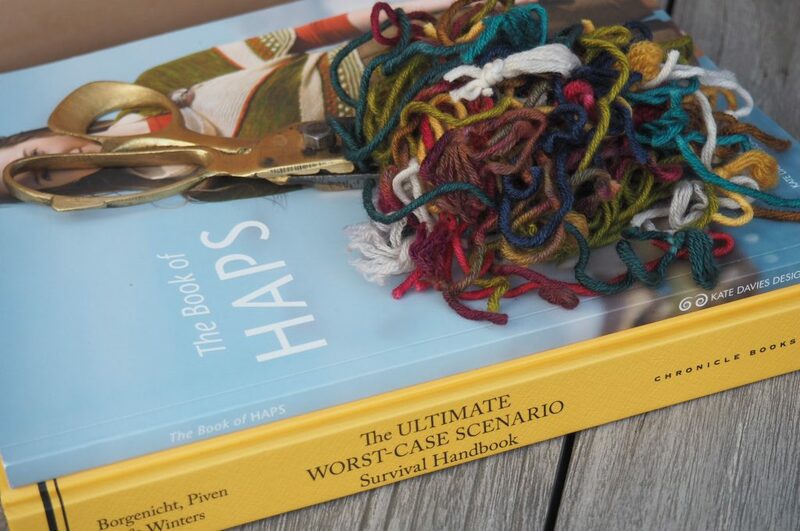 Haps – what a great book. Not just patterns but a history lesson too. 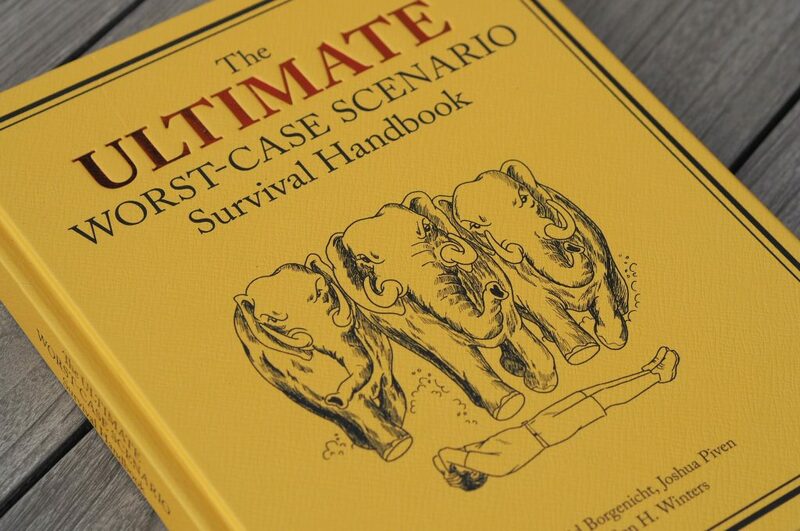 Worst-Case Scenario Handbook – pure cheeky fun!